We’re proud to be a part of the community we serve! We are grateful that with your support, we can give back to those in need. We show our commitment to helping others with programs such as St. Jude Children’s Research Hospital, The Wounded Warrior Project, Nashville Rescue Mission, and Susan G. Komen. Giving back is an essential part of the way we operate every day. Don Kennedy Roofing is proud to support the Wounded Warrior Project whom serves veterans and service members who incurred a physical or mental injury, illness, or wound, co-incident to their military service. We encourage you to consider WWP for any charitable giving you may consider. They are a wonderful organization doing great things for our men, women, and families in service. 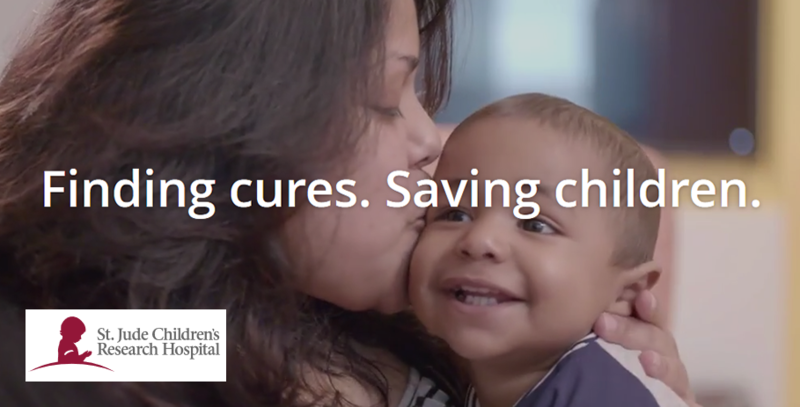 This is the world’s largest nonprofit source of funding for the fight against breast cancer. 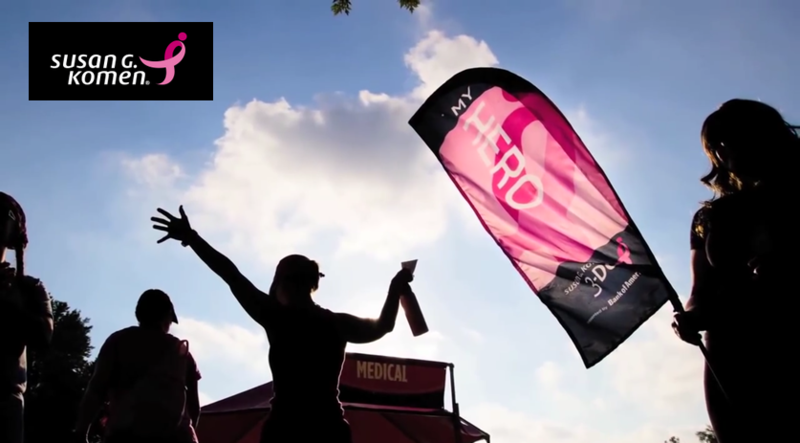 Komen Central Tennessee supports breast cancer treatments, screening, education, support services and research. Don Kennedy Roofing is a proud supporter of this organization. Here at Don Kennedy Roofing we are so very proud to support St. Jude Children’s Research Hospital. This is wonderful way to give back to the community and organizations that can reach children and families in need. Thank you in advance for teaming up with us, together we can help and make a huge difference in someone’s life. 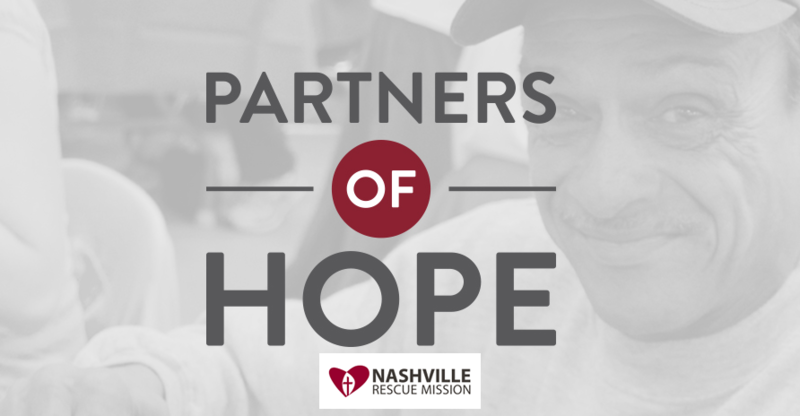 The Nashville Rescue Mission is a local Non-Profit organization that has the full support of Don Kennedy Roofing. The heart of this organization is Christ-centered and changing lives. They provide hope for thousands of people every single day. With a rich God-centered culture, this organization is shining example of a servant’s heart.